If you’ve been finding that your PC or Mac has been running slow, it might be time for an upgrade. There’s always room to be added, so don’t worry if you need more space. Perhaps you’ve tried to install a new programme and you’ve found your computer is running really slowly. We’ll solve your problems and install what you need. We’re entirely independent and we’ll find the right solution to suit your individual needs for you both now and in the future. Most importantly, we’ll save you valuable time and money. 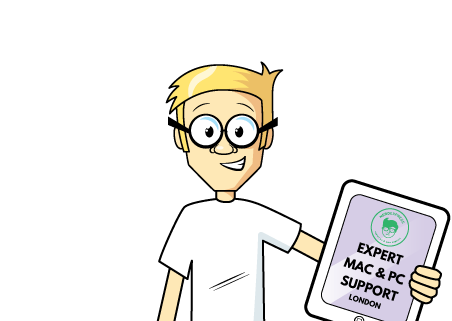 Leave all of the hassle to us and we’ll get your computer or Mac running as quick as new.  Why should you buy a new computer if we can upgrade your old machine. If you’re finding that you’re having issues with your PC due to space problems, it might be time for a new SSD hard drive. We’ll advise what’s best for you and get it upgraded. If you’re experiencing frustration due to lack of memory on your PC or Mac, we can help. We’ll upgrade it quickly and without hassle. It may be that it’s time for your operating systems to be upgraded. We’ll take your PC away and bring it back to you – all sorted. We don’t just help with minor problems. If it’s time for a full system upgrade for your PC, don’t worry – we’ll make it as painless and quick as possible.